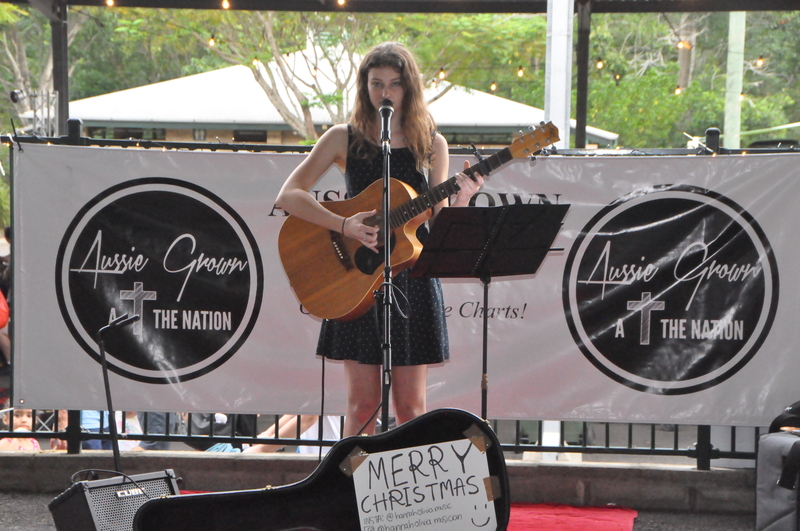 Sunshine Coast musician ‘Hannah Olivia’ started performing and busking at the age of 16. 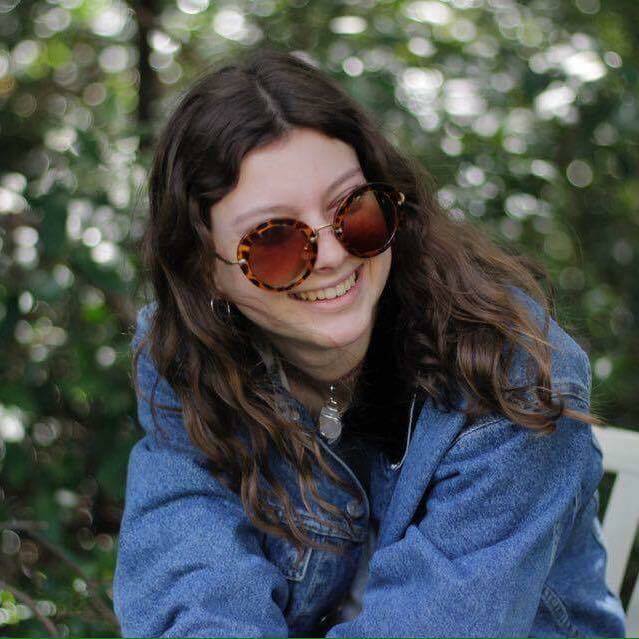 Now at 18 years of age she continues to pursue music through busking, performing live at cafes / restaurants / bars, as well as events and functions. Hannah began writing music well before she started performing and, as part of a very musically gifted family, it has always been in her life and in her blood. Her sound is acoustic, singer/songwriter with roots in both folk and pop, which she creates accompanying her voice with an acoustic guitar. She is a confident performer and enjoys interacting with the audience, letting them know what her songs are about, inviting them into a small piece of her journey every time she performs. Her authenticity shines through her lyrics which are often about everyday experiences, with multiple and hidden meanings behind them.